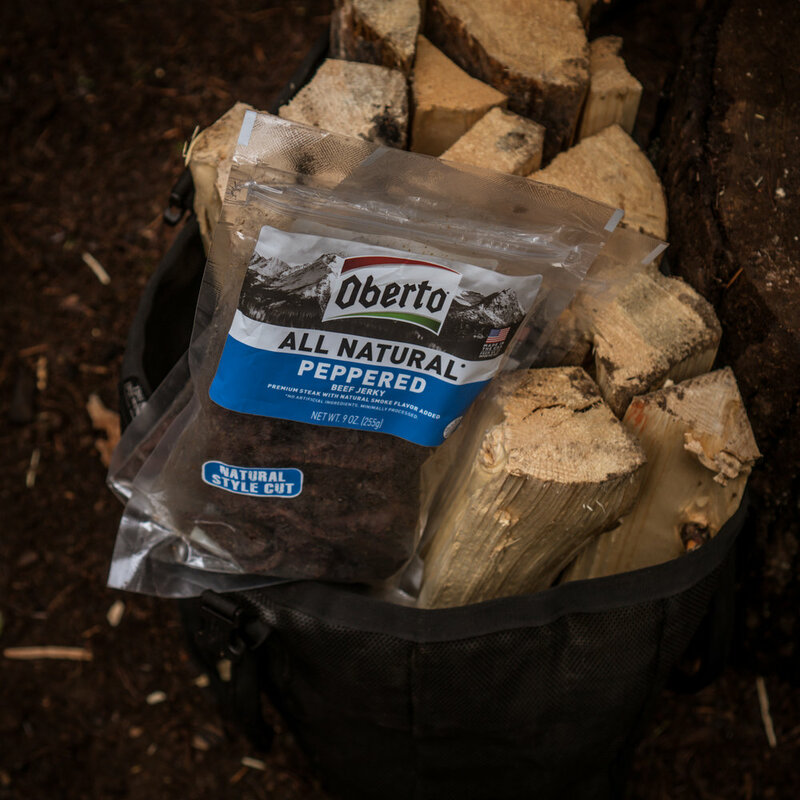 We are pleased to announce we will now offer our three signature jerky flavors, Original, Teriyaki and Peppered in an authentic style 9-ounce clear bag. The jerky category has seen massive growth in packages where consumers can see the product clearly and get a strong value with a larger size. Now the jerky category will have an all-natural, high-quality option in this authentic style format.